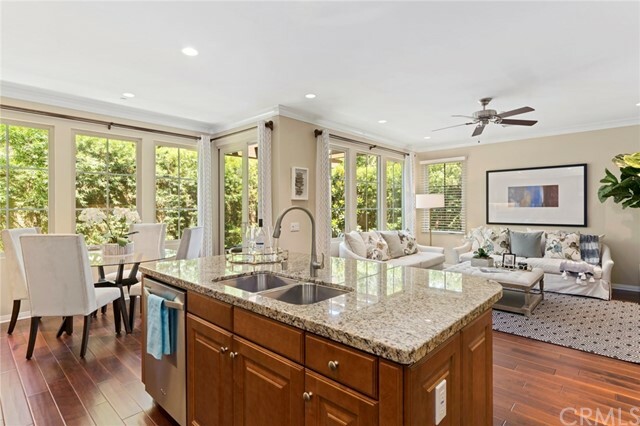 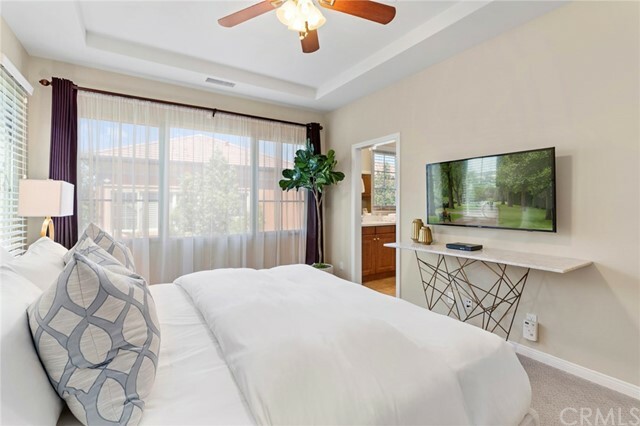 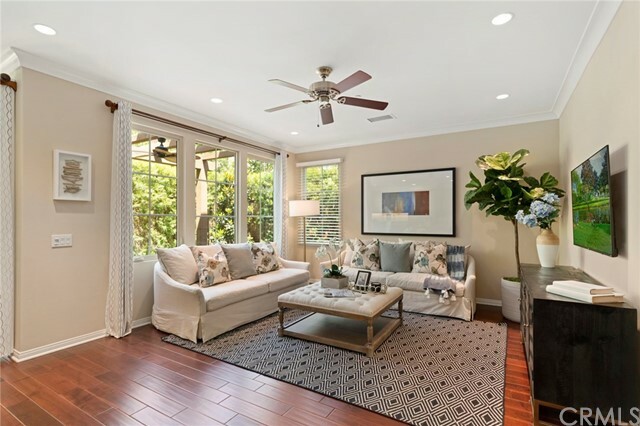 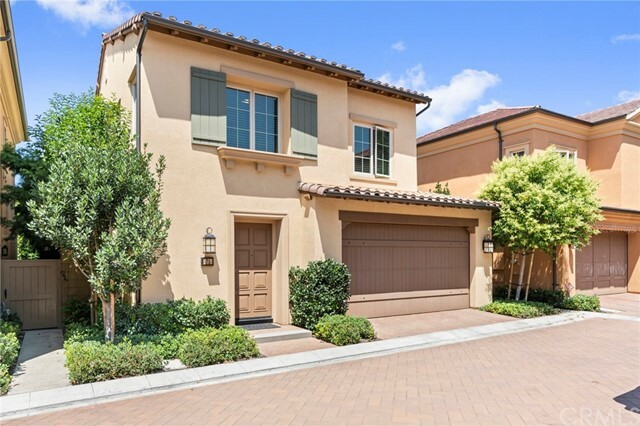 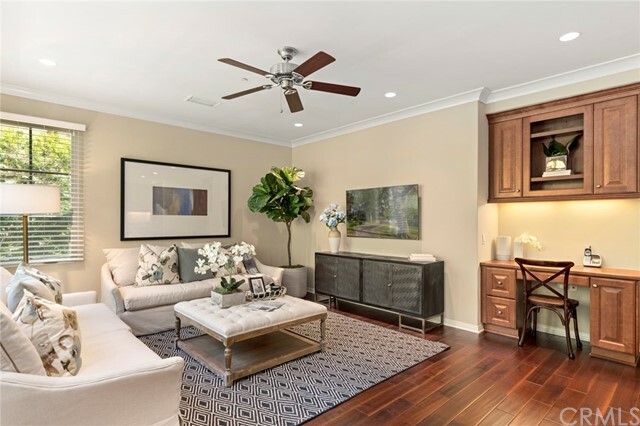 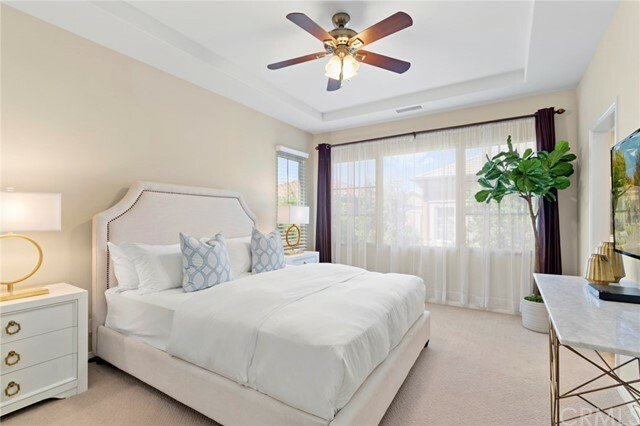 Refined Sophistication in Laguna Altura, Irvine’s Centrally Located Resort-Like Coastal Community—Our Prestige “Siena” Collection Residence 1 home presented by Irvine Pacific boasts rich upgrades throughout and features 3BD 2.5BA approximately 1,713 Sq. 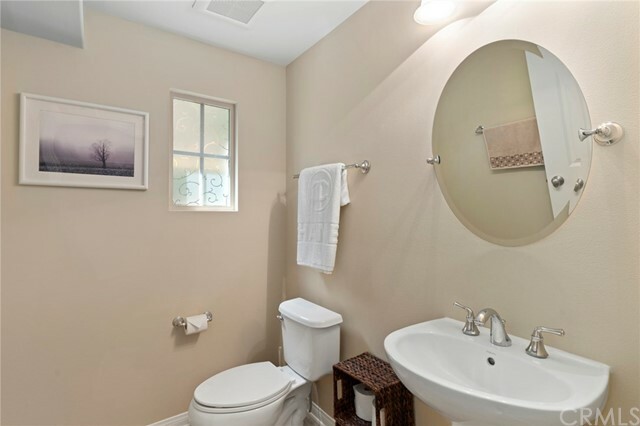 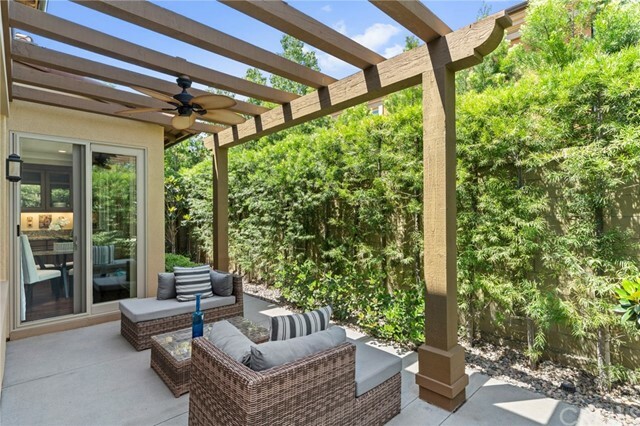 Ft. and a Private Outdoor Patio! 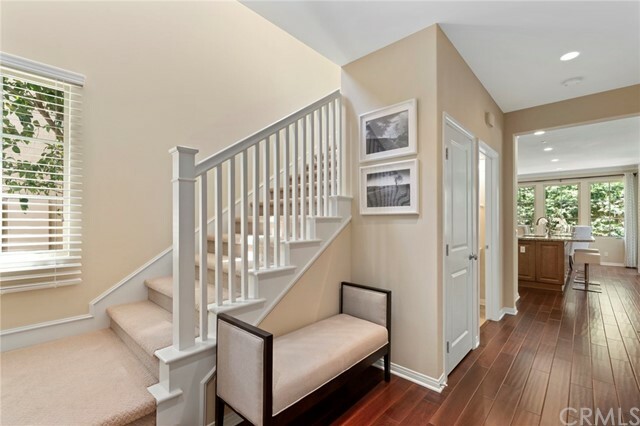 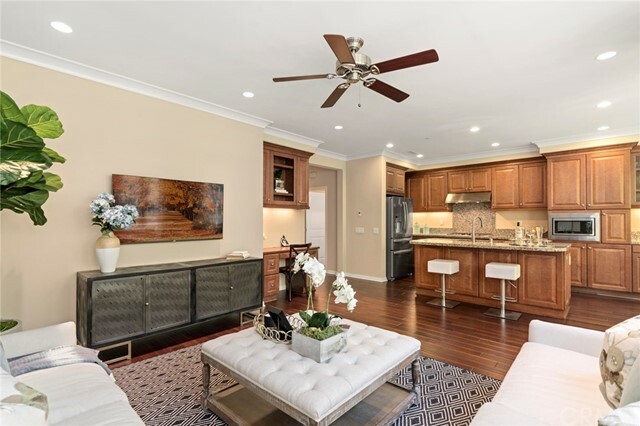 The home offers the Finest Interior Elements throughout including Hardwood Flooring, Camelot Upgraded Carpeting, Custom Interior Paint, Crown Molding, Custom Fitted Window Drapes, and Recessed Lighting! 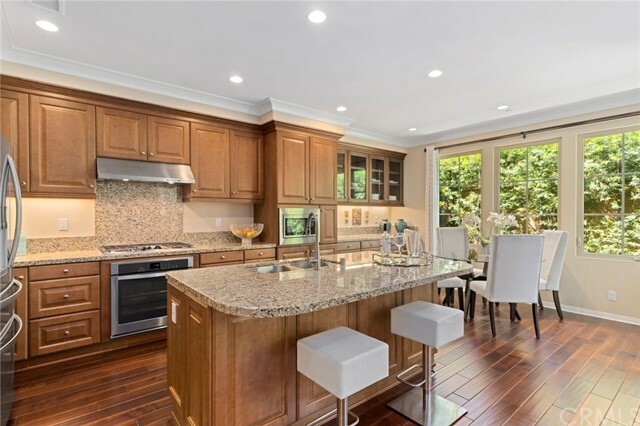 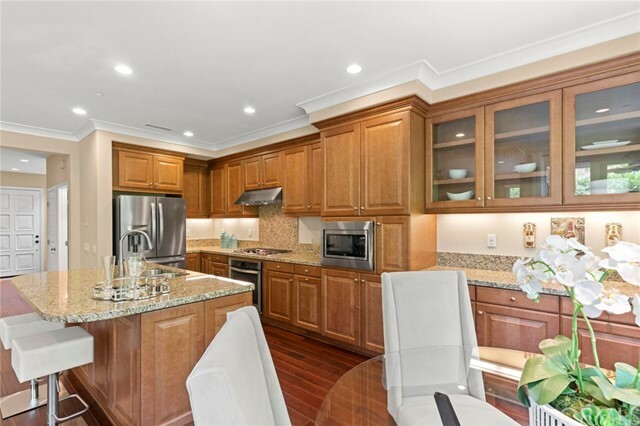 Chef-inspired Gourmet Kitchen with Granite Countertops, Backsplash, Glass-Fronted Cabinetry, and ALL KitchenAid & Whirlpool Stainless Steel Appliances! 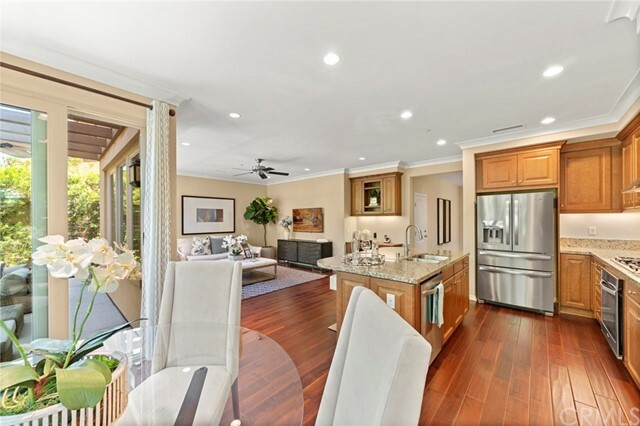 Sophisticated Great Room with Custom Widow Treatments & Built-In Home Management Center! 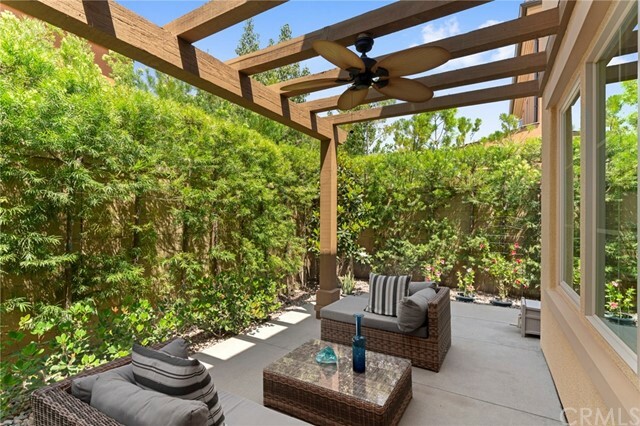 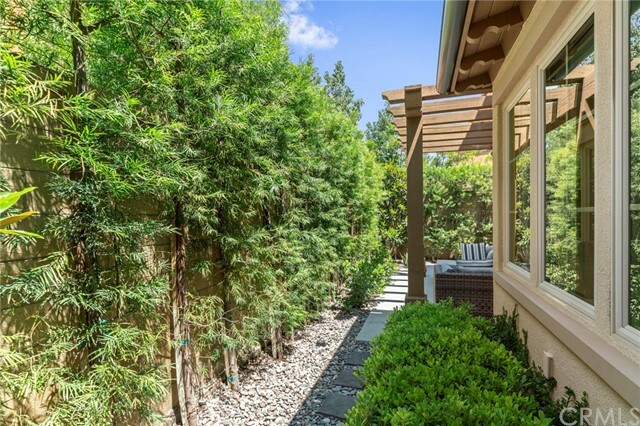 A Lifestyle Opportunity for Outdoor Living—Outdoor California Room with Trellis, Ceiling Fan with Light, Hardscape, and Mature Landscaping! 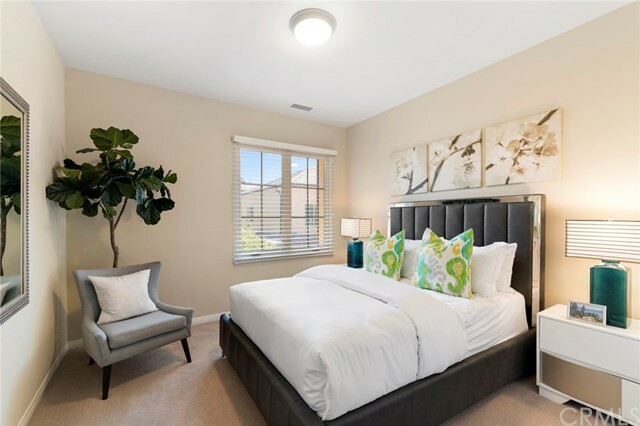 Enjoy World-Class Amenities exclusive to residents --Parks, Full Court Basketball, Junior Olympic Pool, Clubroom, and BBQ Picnic destinations. 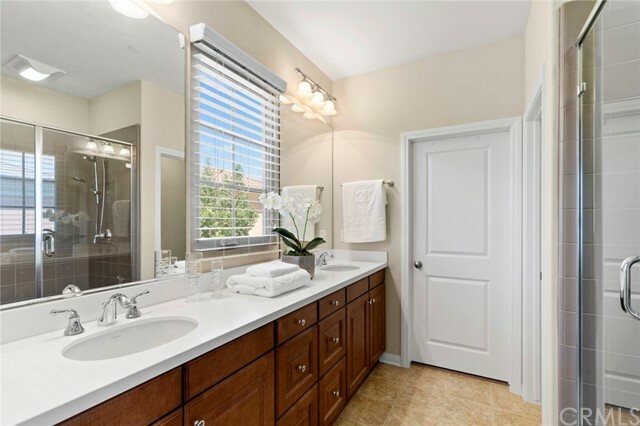 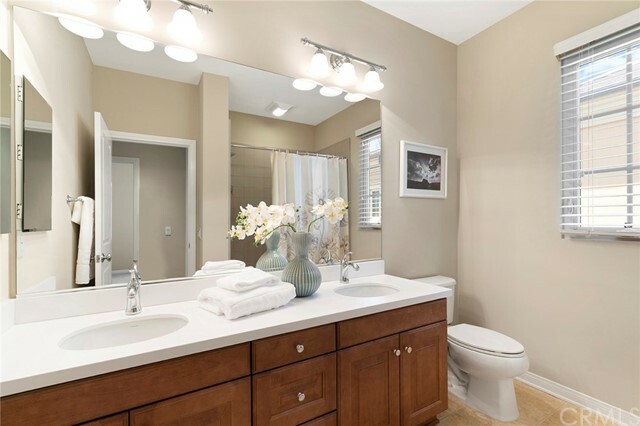 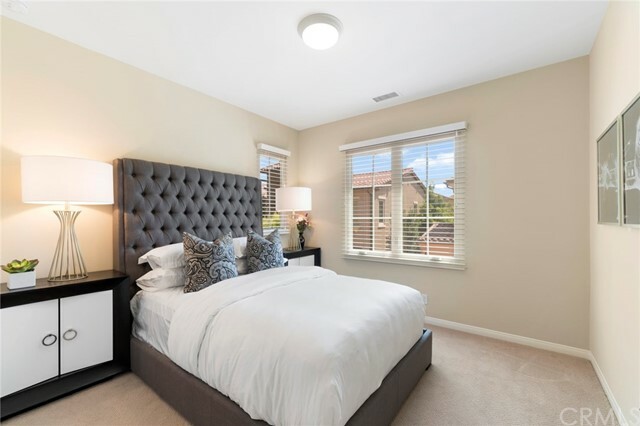 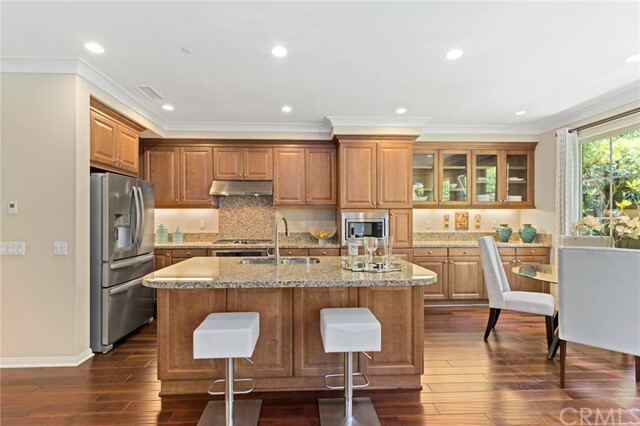 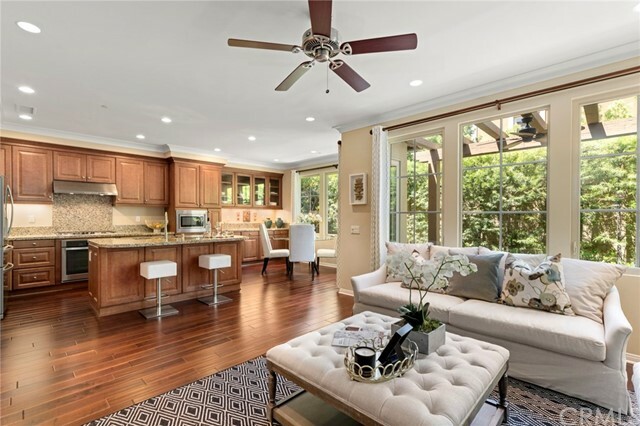 Award-winning Irvine Unified School District and just minutes from Irvine Spectrum Center, Quail Hill Shopping Center, John Wayne Airport, Kaiser Permanente, and Laguna Beach!